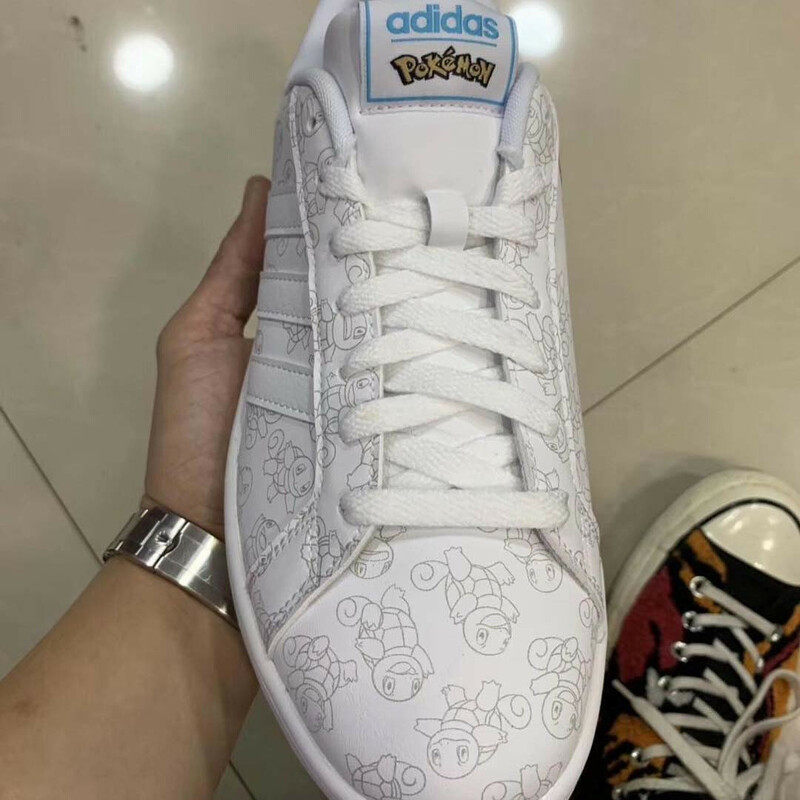 Each shoe features a white leather upper with an all-over pattern of each character. 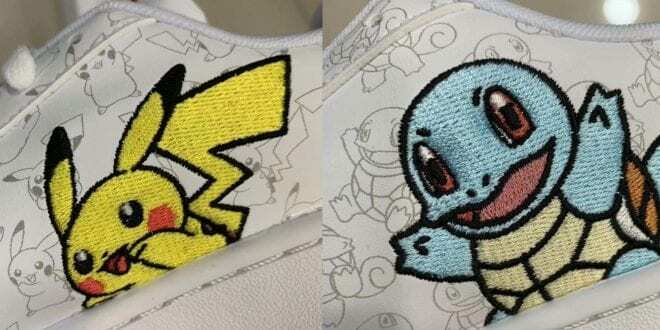 Yellow represents Pikachu and Blue represents Squirtle. 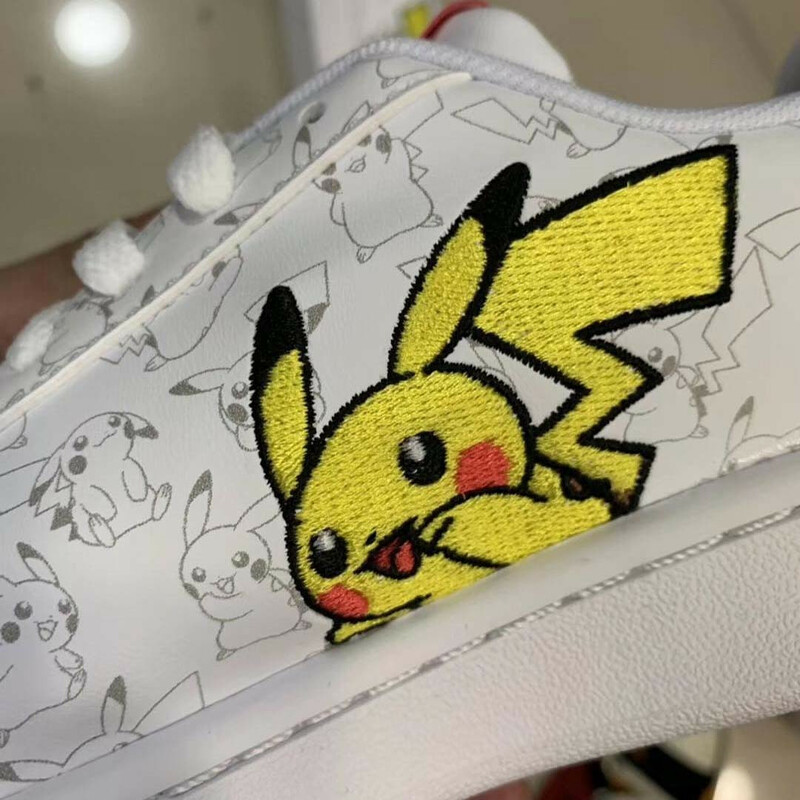 The shoes are completed with a character patch on the side and the co-branded tongue tag sporting the official Pokemon logo completes the design. 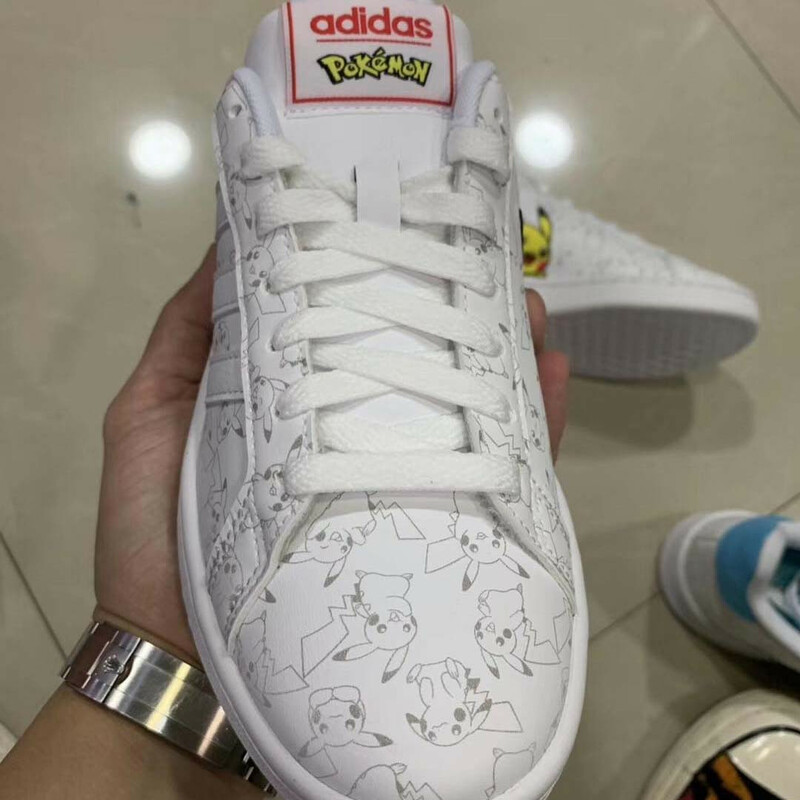 There is no info about a release date, or if Pokemon and Adidas would be “joining forces” anytime soon, but you can get a first look at the rumored “Pokedas” collection below. They look neat, right? 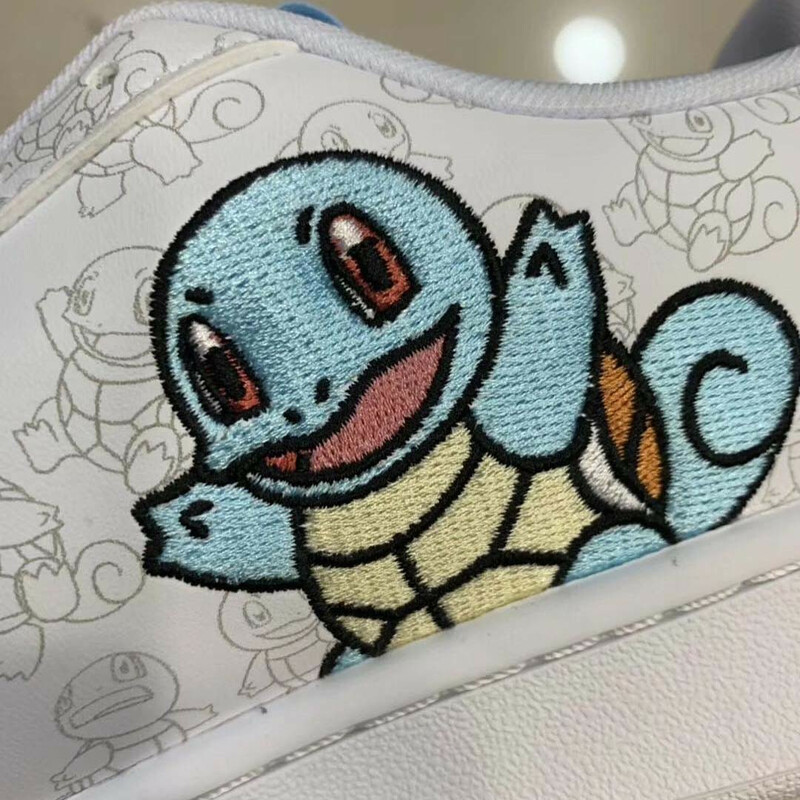 What is your choice – Pikachu or Squirtle? Let us know in comment section below.